The Master of Design (Research) offers students the opportunity to undertake supervised research in the related discipline of their choice. Candidates develop a range of skills, including independent thinking, project management, data analysis and critical thinking, as well as refined communication skills. The program fosters the development of independent research skills, making it ideal preparation for those looking to undertake further research through a PhD program and/or pursue a career in research. Three-year bachelor degree at AQF level 7 (or equivalent) with a minimum average of 65% in the final year units of study. English language requirements - international applicants must provide evidence of one of the following: 1. A minimum IELTS overall band of 6.5 (Academic Module) with no individual band below 6.0 or a TOEFL iBT (internet-based) minimum score of 79 (with a reading band no less than 18 and writing band no less than 20); or Pearson (PTE) minimum score of 58 (no communicative skills less than 50) no longer than 24 months before submitting your application; 2. 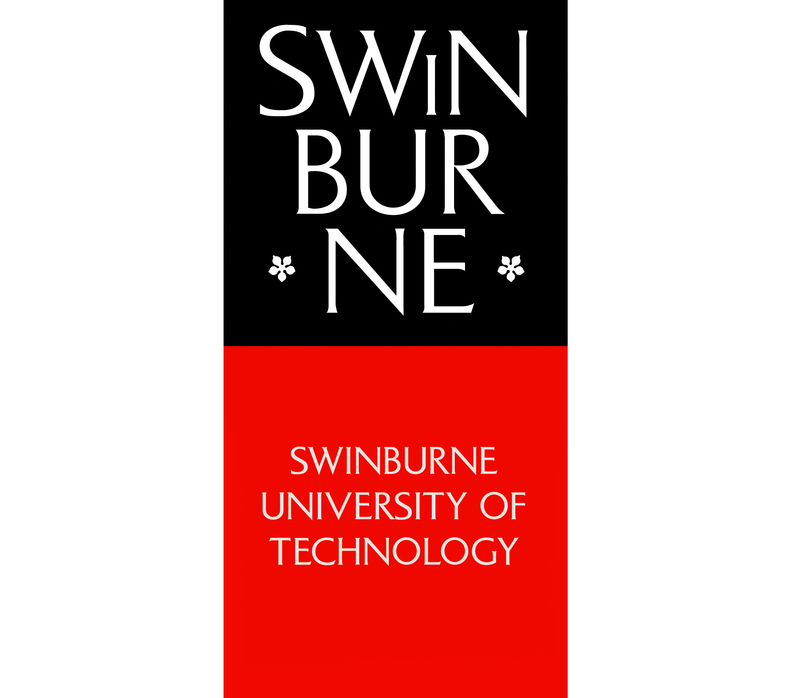 Satisfactory completion of Swinburne's English for Academic Purposes (EAP 5 Advanced level) with overall 70%, all skills 65%; 3. Successful completion of a total of 24 months (full time equivalent) of formal study where the language of instruction and assessment was English at AQF level 7 or above (or equivalent) at an approved university no longer than 60 months before submitting your application. Note: A prerequisite for many courses, the Pearson Test of English Academic (PTE Academic) can now be done on campus in Hawthorn.